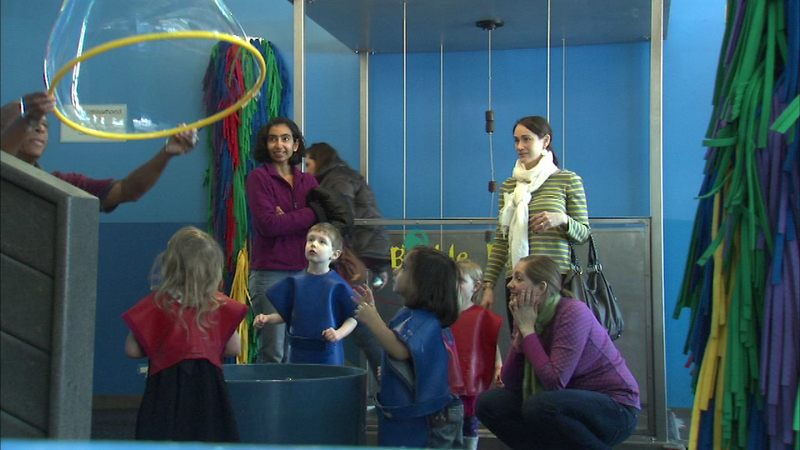 Monday was the last chance to visit the DuPage Children's Museum for almost two weeks. AURORA, Ill. (WLS) -- Monday was the last chance to visit the DuPage Children's Museum for almost two weeks. The museum's temporary location at the Fox Valley Mall in Aurora will be closed, but there will be a grand reopening when it returns to the Naperville location on September 19. In January, a burst pipe flooded three floors of the museum.